Evolution is part of the adventure and you may not remain the same company that you once were. Dorset based accountancy firm Inspire, had over the years evolved from an accountancy to an award-winning business advisory for entrepreneurs. 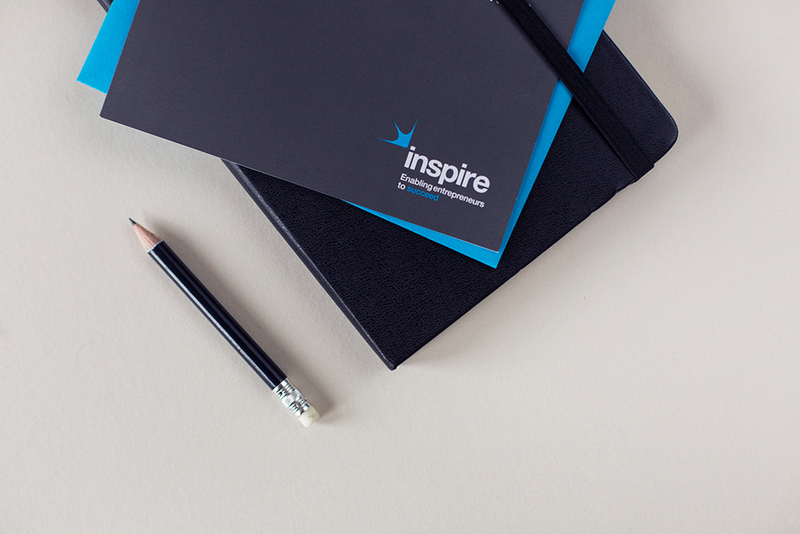 The Inspire branding was no longer reflective of whom they had become, so Inspire wanted to give their branding a fresh new look with a confident identity to reflect its brand values and new positioning. Bringing positive energy to Inspire. 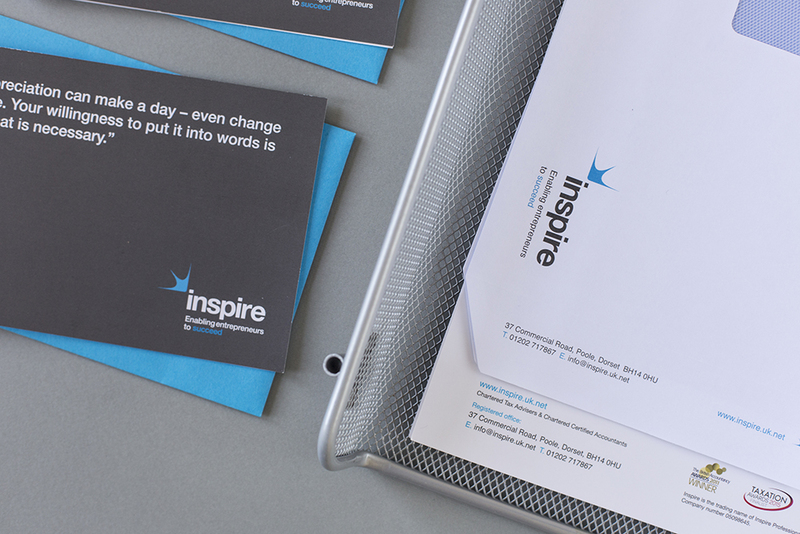 The aim for this project was to create a brand that reflected the positive energy and attitude of Inspire, and would resonate to a target audience of professionals and entrepreneurs both locally and nationally. 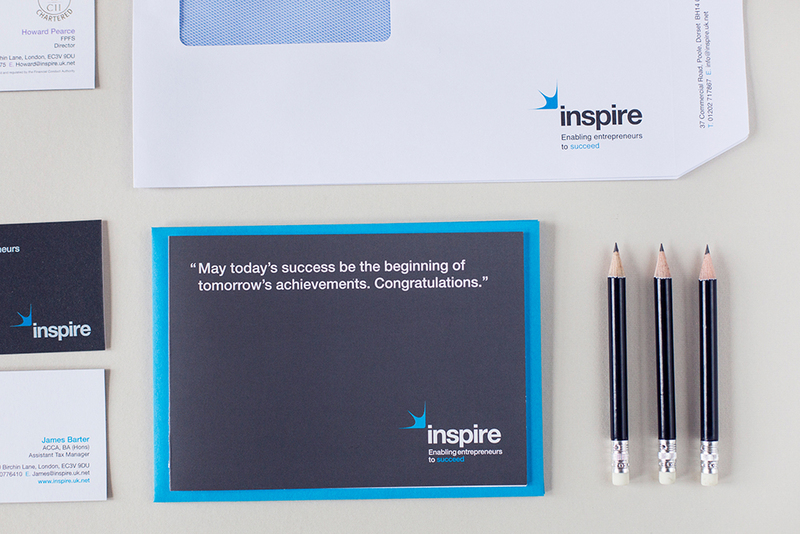 With the new branding, it was essential that it communicated the aspirations of Inspire, and stood the test of time as Inspire developed the business and progress on their exciting journey. The new look branding resulted in a look that was not only aspirational but sophisticated, exciting and stylish. 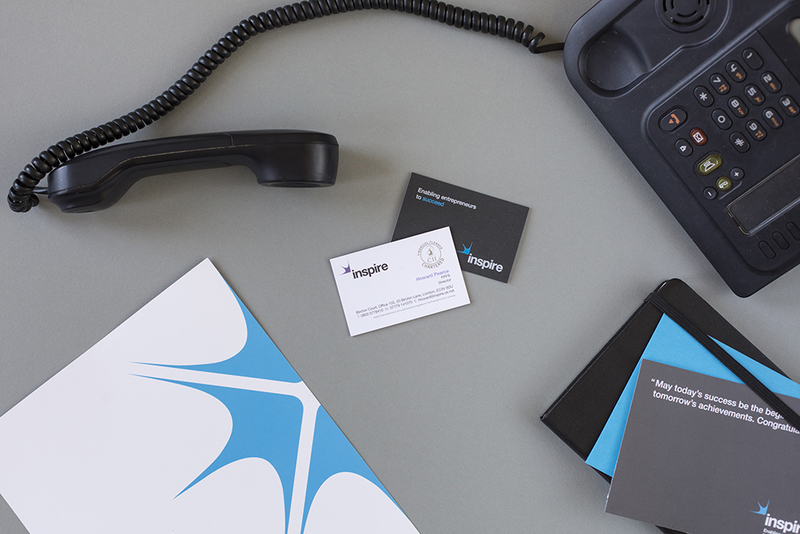 This represented the strong brand that Inspire had become – confident, recognisable and polished. Global had created a distinctly design-led solution that was attractive to entrepreneurial and professional people alike. Supporting the new design was a new strapline, to give the brand a more suitable, friendly and approachable tone of voice. With the branding updated, Global then set to work on creating a suite of marketing collateral to show off Inspire’s refreshed identity. 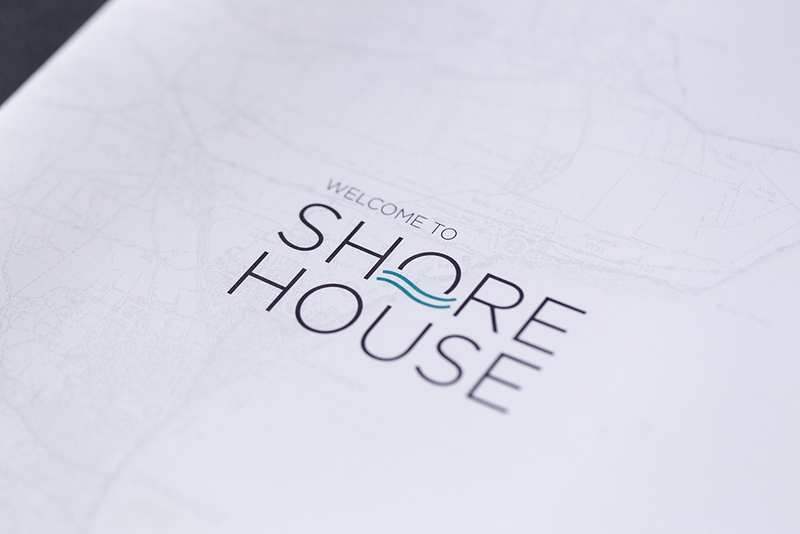 A library of the brand’s visual elements was created for a range of internal and external communications. 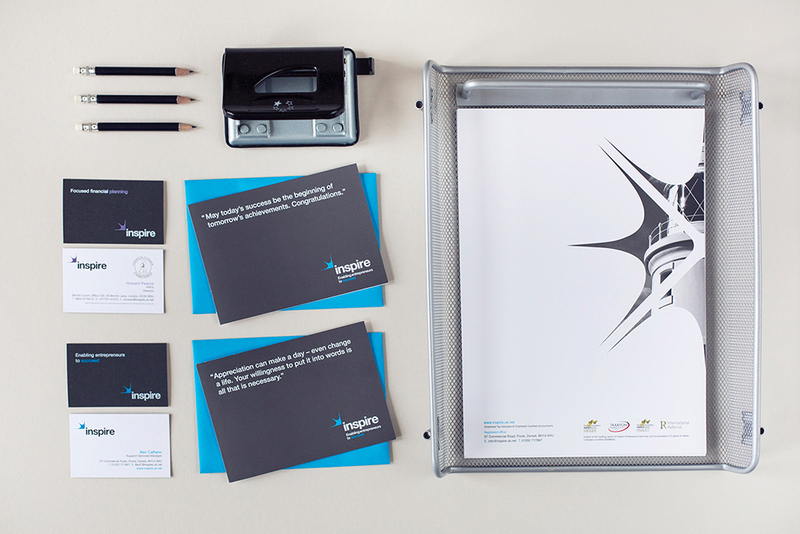 This included a range of materials including stationery, promotional items and banner stands. Specialist finishes, such as spot varnishing, were used to further emphasise the smart and sophisticated new look. Global also gave creative direction for their new website and email signatures.